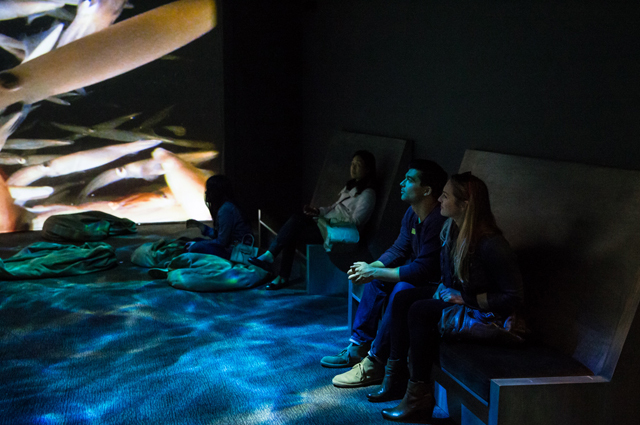 Jumpstart your weekend with Friday Nights at OMCA, bringing you after-hours gallery access, DJ sets from the Bay Area’s finest, Off the Grid food trucks, dance performances, and much more. Enjoy hands-on activities for kids and a lineup of live music and dance from local performers that changes weekly. Bring friends and family for a taste of local music, food, and culture at the Oakland Museum of California every Friday Night! Let your inner paleontologist loose and create your own fossils! Inspired by Cruisin’ the Fossil Coastline. Explore a selection of favorite books—provided by the OPL’s bike-powered book-mobile—then curl up and read together.